7 Tips to Organize Your Work Space and Stay Productive. Every major change starts with a purge! De-clutter your space, empty, shred and get rid of literally any frivolous thing that adds no value to your productivity. Focus on one area at a time, get inspiration from magazines, pinterest and other websites on the kind of work space you’ll like to create. Take out unnecessary furniture, files, and group items according to their differently useful categories. Doing an ‘office purge’ will help you analyze the items that you need to keep or toss. Don’t miss this step. Storage boxes are life savers! You can store almost anything in containers to help you stay organized. Plastic containers and cardboard boxes are perfect for efficient storage. 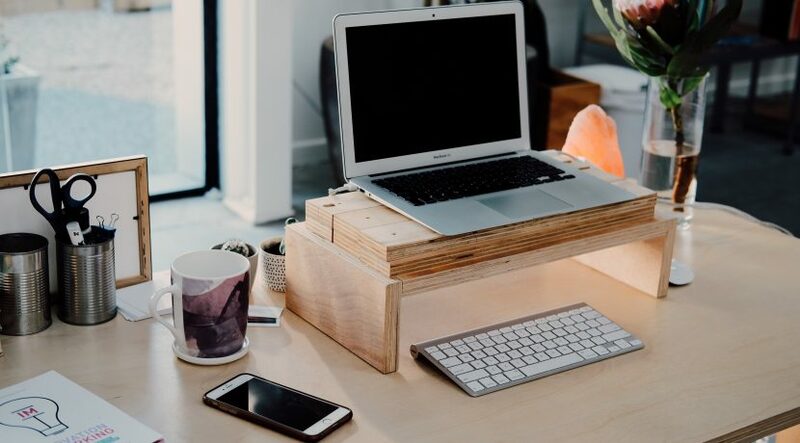 Invest in durable boxes not just for your office space, but also for your home. 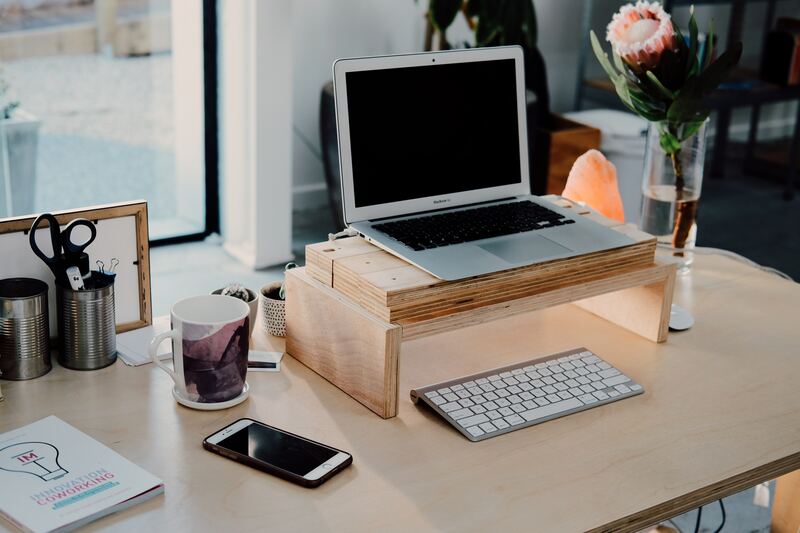 By grouping and labelling your office items (steps above), you’ll have better clarity as to how to better organize different items and put them into the right segments. Don’t forget those stationery boxes that can be used to keep your office supplies in organized compartments. One way to stay productive is by keeping your desk organized. Organize everything from your stationeries, laptop, files, and trays. This is where some of your plastic and storage organizers come into play. You don’t need an expensive stationery tray to organize your pens. Simply beautify those storage boxes (both big and small) and use them to your advantage. The content on your computer or other electronic devices also affects the output of your work and life. De-clutter and organize your desktop by deleting those folders, pictures or softwares that you don’t need. Organize your work into different folders and use digital sticky notes and calendars where necessary to help you stay productive. In order to stay constantly inspired and motivated to work, you need those reminders around your work space. Consider putting up an inspirational wall or area to remind you of your goals and dreams. It’s easy to loose motivation and get distracted by tons of work that constantly piles up. However, there are ways to stay motivated even when you don’t feel like working. Those inspirational highlights around your office can even be done with some DIY paper decorations and frames with images that remind you of your ultimate goals.